Happy Easter to all of you! In this page, we share the best Easter pictures, Easter wishes, quotes, message and sms. Easter is a Christian holiday and festival when people celebrate the resurrection of Jesus Christ on the third day after his crucifixion. For those who celebrate the Holy Week, Easter is a day that symbolizes the renewal of the hope that we nurture in our daily lives. Easter-egg hunting and the Easter bunny are just two Easter day traditions. There are many speculations about their meanings and origins but suffice it to say that both relate to new life. In 2018, Easter is on April 1, let’s celebrate the day by sharing these beautiful quotes with family and friends! May the day that God has resurrected bring you happiness, love and joy. Have a fulfilling and joyful Easter! Happy Easter to you and your family as we celebrate our Father’s greatest sacrifice through his Son, Jesus Christ. Have a blessed Easter. Sending my warmest Easter greetings to you and to your family. Happy Easter! Live your life to the fullest! It costs Jesus’ life for us to live. Have a wonderful Easter! May you be blessed with good health, love, longevity and prosperity this Easter. Easter gives us yet another reason to be thankful to God. Have the joy of the coming of Christ fill your heart and bring peace to your life. Have a Blessed Easter! May you feel the joy of the presence of Jesus. The Lord has risen to bless us this Easter. And I pray that the love of God is resurrected, reborn and renewed in your heart. Happy Easter! Celebrate this Easter with a heart filled with love and peace. Have a blessed & wonderful Easter! As you consider your life, consider how good and faithful God has been to you! His love grace and mercy endures forever! Happy Easter! For God so loved you that He gave His only Son, that if you believe in Him you shall not perish but have eternal life. Happy Easter! Easter is the only time of the year when it is safe to put all your eggs in one basket. And the Easter bells be ringing! Easter is the demonstration of God that life is essentially spiritual and timeless. Happy Easter! May you find the renewal of hope, health, love and the spirit of God. Happy Easter to you and your lovely family! May His blessings be upon you on Easter & always! Happy Easter! Wishing your day is colorful, bright and cheerful. Happy Easter! Wishing you an extraordinary and joyful Easter. May your life be full of blessings! Happy Easter! Free free to share these Happy Easter quotes, pictures and messages. Happy Easter everyone! Happy Easter 2013! If you life these Easter pictures, wishes, fell free to share! Please send me a lovely pictures and message for easter. HAPPY EASTER PEOPLE AND GOD BLESSED IS ALL. Very inspiring and beautiful too. 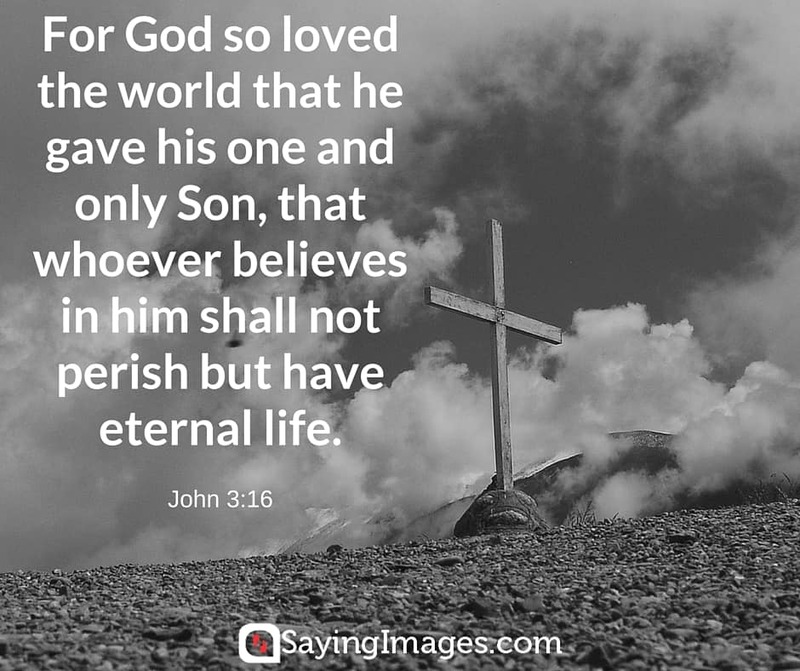 In john chapter 3:16 it says that for God so loved the world that he gave his only begotten son that whoever believes in him shall not Perish but have everlasting life .so as Christians we need to celebrate because the saviour has risen his rising today is the reason as why we living. May the peace of Christ be with you now and forever.